The French Customs Office has released important dispositions and clarifications about yachts engaged in commercial and transport activities (e.g. charter). The French Customs Office confirms that every US built boat having commercial registration and officially imported in European Community before the 22nd of June 2018 will be exempt from the payment of the 25% customs duty on the boat’s return in Europe if all the standard import formalities will be executed (the same formalities and practices arranged before the 25% rule). The same principle applies for boats exported from EU before the same date (Export Declaration is required. In absence of this Declaration an alternative proof of exportation has to be provided). All the boats having completed the import back to the European Community can benefit from FCE/ICE (French Commercial Exemption / Italian Commercial Exemption) advantages according to the +70% rule. 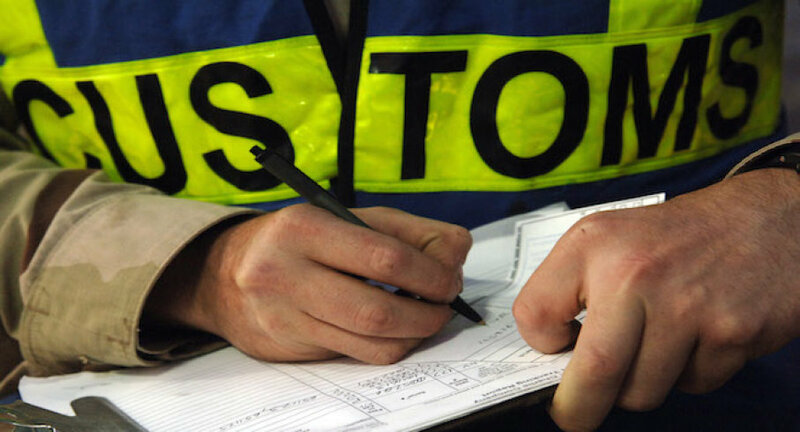 If the boat has been imported under the FCE/ICE regime in 2018, it is still required to provide the proofs attesting its qualifications to take advantage of the same benefits (+70% international voyages). are subject to the application of the 25% customs duty. Besides, all US built boats never imported before the 22nd of June 2018 will have the possibility to perform commercial activities (Charter) under Temporary Admission status, whether the boat is registered as commercial or private (in the latter case only if the Flag Registry admits this condition). b. at present not all the EU Members States still permit a boat under Temporary Admission to execute commercial activities (Charter). In regards to non US built boats (EU or non-EU) registered as commercial and to coming to Europe to execute commercial activities (Charter), which are under “Import Status”, the FCE/ICE benefits apply to all those non-EU boats (as well as to some EU boats in specific cases: more info will follow) intending to execute commercial activities (Charter). This is the only case in which the Charterer can be a EU resident. Concerning the non-EU boats which will not be imported (both Commercial and Private registered), they will only have the possibility to execute Charters under the regime of Temporary Admission and will not be entitled to charter to EU resident subjects. As far as is concerned to side boats (chase-boats/tenders) having own registration and which are employed to attend the mother ship (main vessel), we are still waiting for the necessary clarifications by the Customs about the possibility to charter said chase boats to EU residents. All the hereby listed rules and information provided might be subject to variations by the Customs Office. Therefore please always contact us to know if something has been changed, integrated or just updated.